Tom’s guest today is Alice McDermott, the New York Times best-selling author of eight novels. Three of them, After This, At Weddings and Wakes and That Night, were finalists for the Pulitzer Prize. Another novel, Charming Billy, won the National Book Award in 1998. Her eighth novel, The Ninth Hour, published in 2017 and available in paperback in September 2018, is a profound and moving contemplation on the big issues: love, family, faith, religion, and bringing meaning to one’s life. The story is told with tenderness and compassion, by an artist at the height of her creative and literary powers. 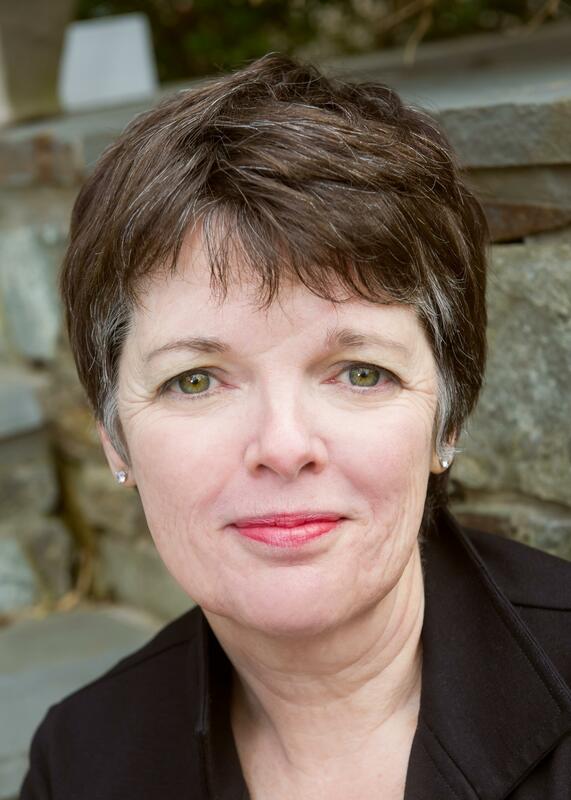 Alice McDermott is the Richard A. Maksey Professor of the Humanities at Johns Hopkins University. The author will read from her work at an event at the University of Maryland, Baltimore County, on November 29, 2018 at 6pm.